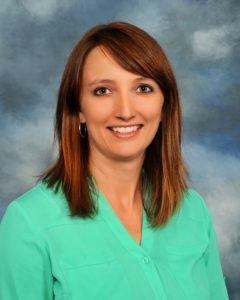 Melisa Zimmerman is the Operations and Marketing Director with Swift Audiology. She has a Ph.D. in Operations and Management and an MBA in marketing. She brings her love of entrepreneurship and coaching to Swift Audiology and is devoted to helping the practice provide the best customer care possible. Melisa, the niece of founder Debra Swift, is also the second generation of Swift Audiology and is working closely with Debra to ensure the family-owned culture and values will continue well into the future.